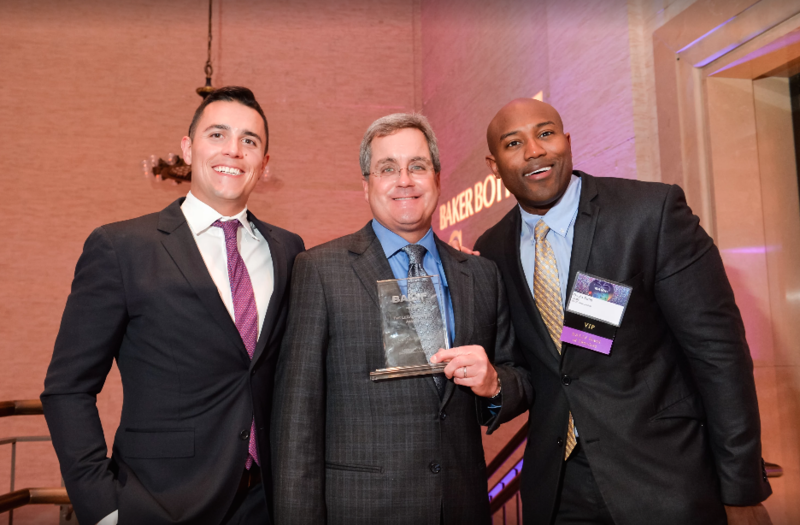 Bay Area Lawyers for Individual Freedom represents its members’ interests in the wider San Francisco Bay Area. 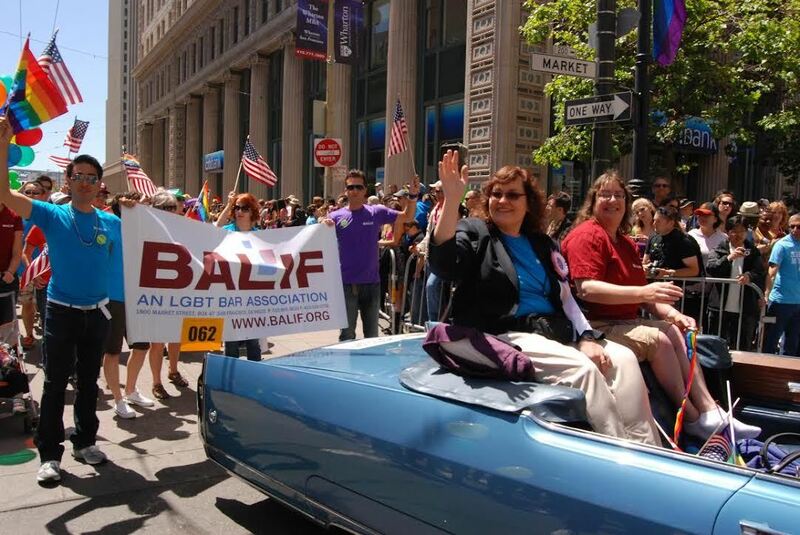 BALIF members and supporters include San Francisco Bay Area judges, lawyers, law students and legal workers. John E. Hill - Law Offices of John E. Hill P.C. Please visit our sponsorship page to learn how you or your organization can become a corporate or individual sponsor of BALIF.